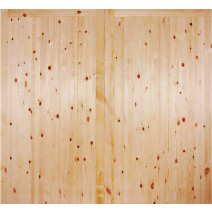 The Redwood range of external doors, garage doors and matching gates are manufactured from European Redwood. 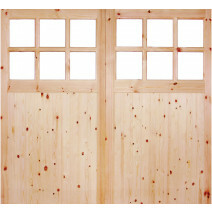 The doors are rebated to accomodate a 14mm double-glazed unit. 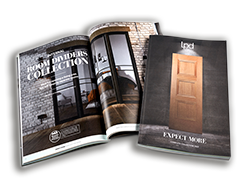 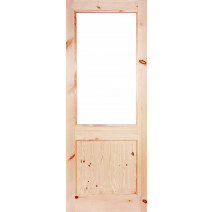 The redwood external door range LPD offer includes external doors, garage doors and gates. 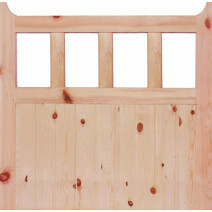 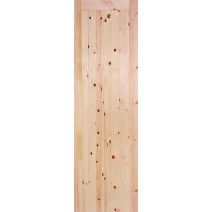 These are cost effective yet high quality and are constructed from European Redwood.